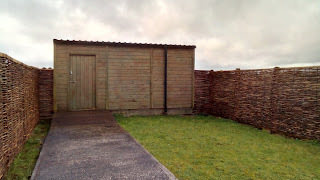 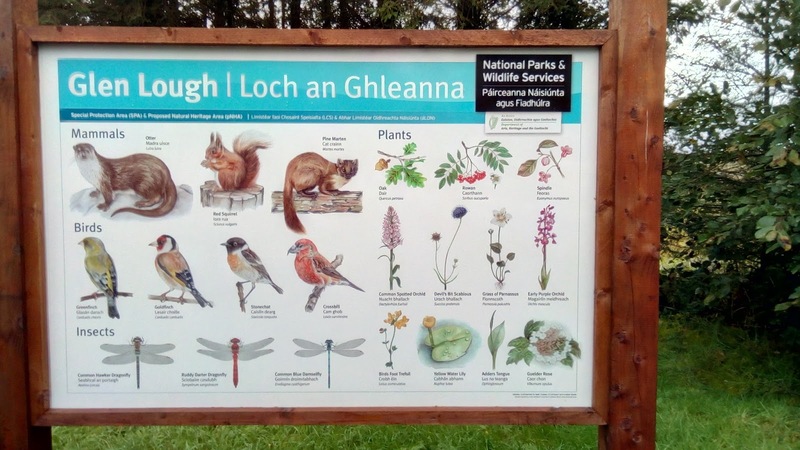 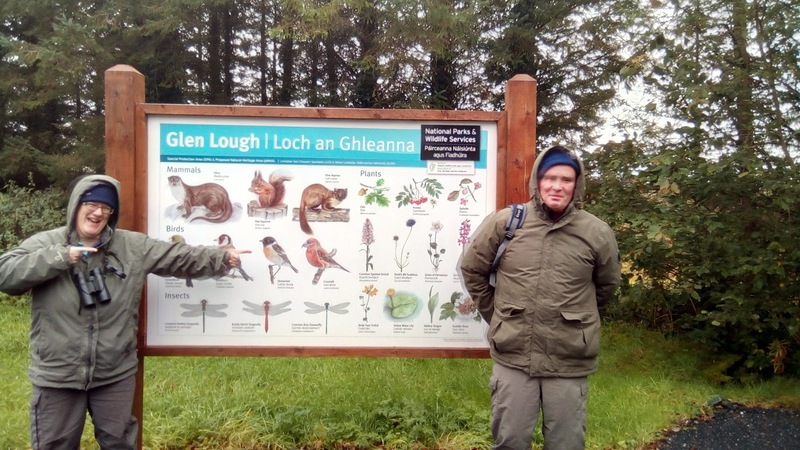 Last Sunday we travelled to Glen Lough Reserve in Edgeworthstown. 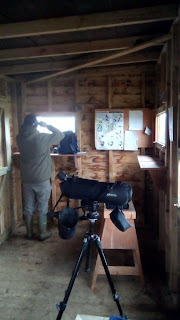 The weather was inclement to say the least but we were able to shelter in a very nice hide situated right on the edge of the lake. 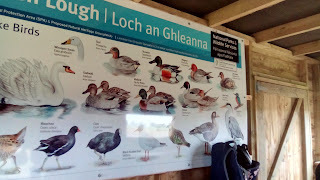 Ducks were the dominant species of the day with mallard, widgeon, teal and gadwall sighted along with waterrail, moorhen, herons, mute swans and a few predatory buzzards. A copybook in the hide lists sightings and happily enough there are lots of other birds to spot when the conditions are more favourable. 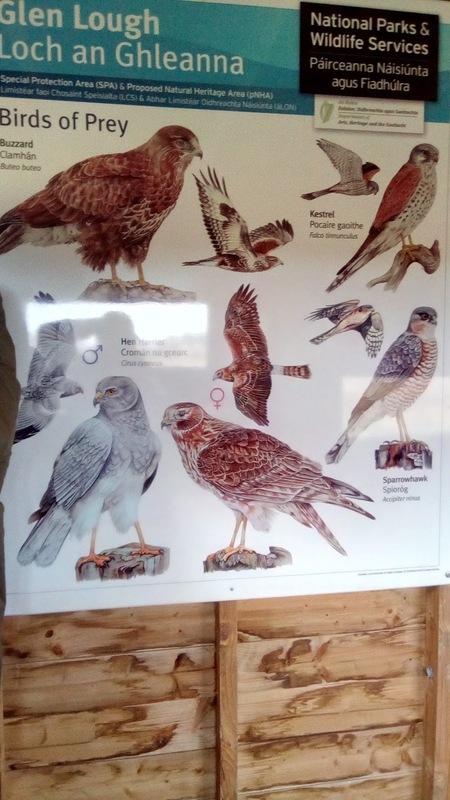 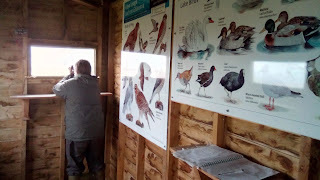 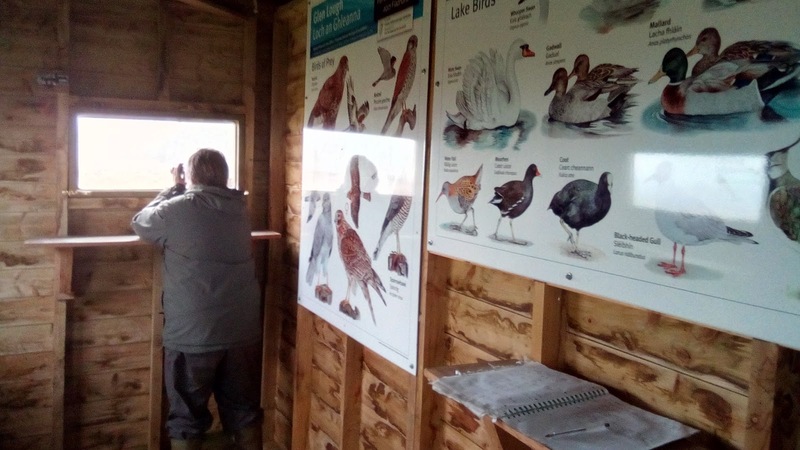 Very nice displays located around the reserve and hide to show what flora and fauna to expect to see.